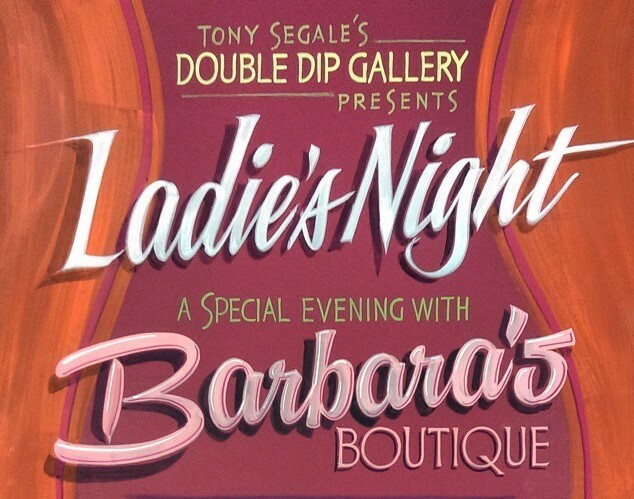 April 15th will be Double Dip Gallery’s third Ladie’s Night featuring Barbara’s Boutique. We love having Jeniffer Pulido and her fabulous fashion in the gallery for the ladies who just need to get out of the house or go out on the town after work. 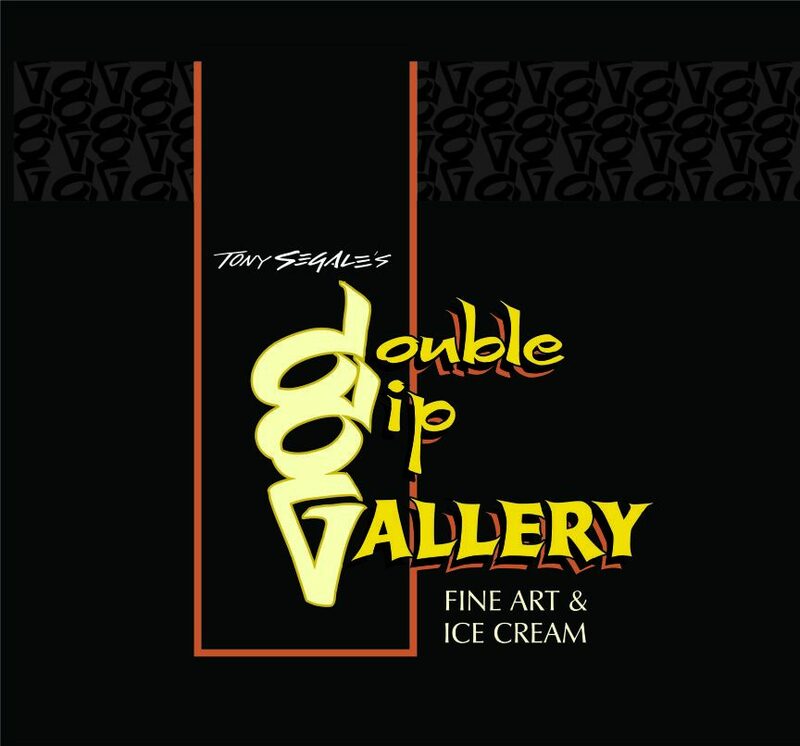 You get to enjoy your girlfriends company, while picking out a new summer dress, in a beautiful fine art setting, and indulging in some delicious ice cream with no guilt…because it’s LADIE’S NIGHT and that is what you are supposed to do!